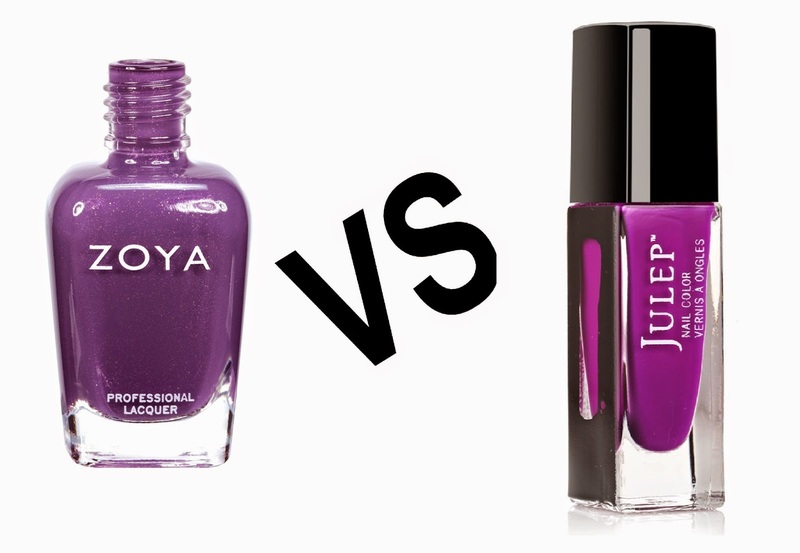 The Polish Jinx: Zoya Sues Julep - Not Once, But Twice? So the other day I was thinking about my "Lindsay Lohan giving the judge an F U" blog logo. 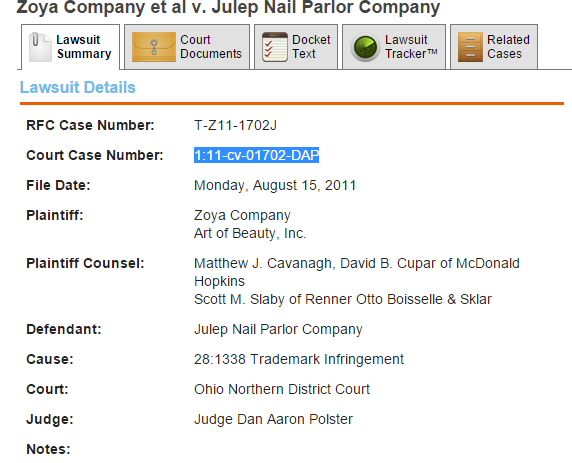 And it was actually in response to a lawsuit Zoya filed against Julep back in 2011. I realized I had never ever heard the result of the lawsuit. What happened? So off to facebook and google I went. 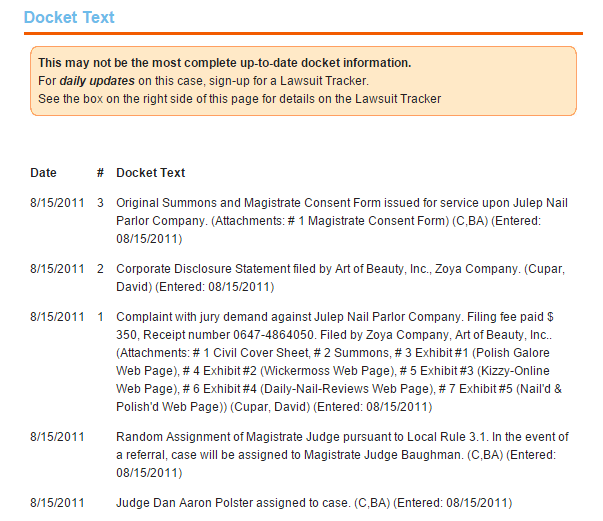 So to recap, the original lawsuit was filed in August of 2011 Siting some common blogs as proof of their case. But what exactly WAS their case? Why were they suing? This is a trademark infringement case. Plaintiffs filed their complaint on August 15, 2011 asserting four causes of action: (1) federal unfair competition under the Lanham Trademark Act, 15 U.S.C. § 1125(a)(1)(A); (2) violation of Ohio’s Deceptive Trade Practices Act, Ohio Revised Code § 4165.01 et seq. ; common law unfair competition; and unjust enrichment. Plaintiffs are an Ohio-based cosmetics company that started 25 years ago here in Cleveland.1 Their company sells nail polish, and their marketing strategy involves branding nail polish colors with distinctive female names. 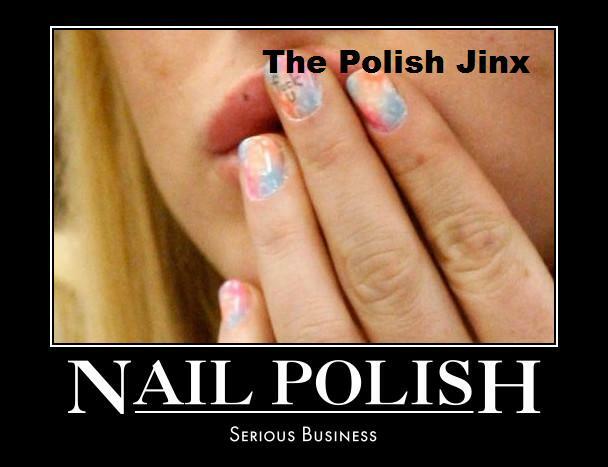 For instance, a nail polish of a certain red hue is named “Salma,” while a nail polish of another hue is named “Gweneth.” Defendant, a corporation whose principal place of business is Seattle, Washington, also sells nail polish. Like Plaintiffs, Defendant assigns female names to its different nail polish colors. 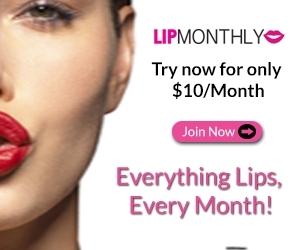 In a Motion to dismiss for lack of jurisdiction filed in November of 2011 by Julep they claimed many things including the fact that their presence in Ohio was not enough to warrant the claims and others, but ultimately the motion to dismiss was denied. You can find the motion and results HERE. Julep appealed the decision to deny the motion but that too was denied. In December Julep asked for a jury trial, though ultimately that never happened. 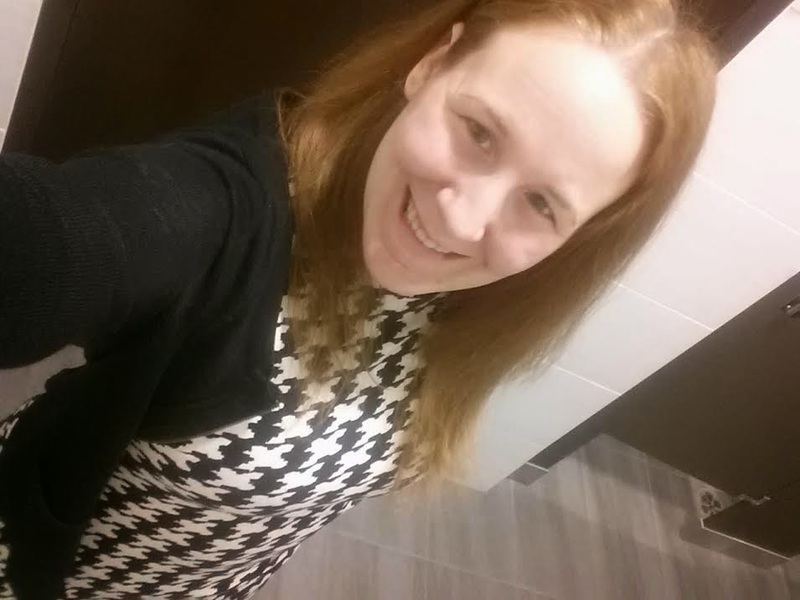 In January of 2012 both parties came to an agreement agreeing to dismiss the case with prejudice and with each side agreeing to cover their own incurred legal expenses. In April of 2012 though Zoya filed a motion to enforce the settlement but before they could argue the motion in front of a judge it seems the issues was settled by way of a settlement conference so they withdrew the enforcement request. From what I can gather from the documents I have seen (which is very few) it seems the issue was a list of names that it seems was agreed to be off limit for Julep to use. In May of 2012 the agreement was signed (SOURCE).